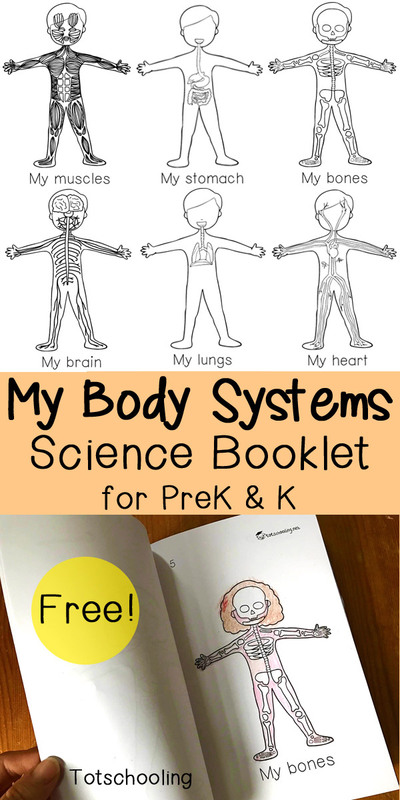 Introduce children to the human body systems with this free printable book. 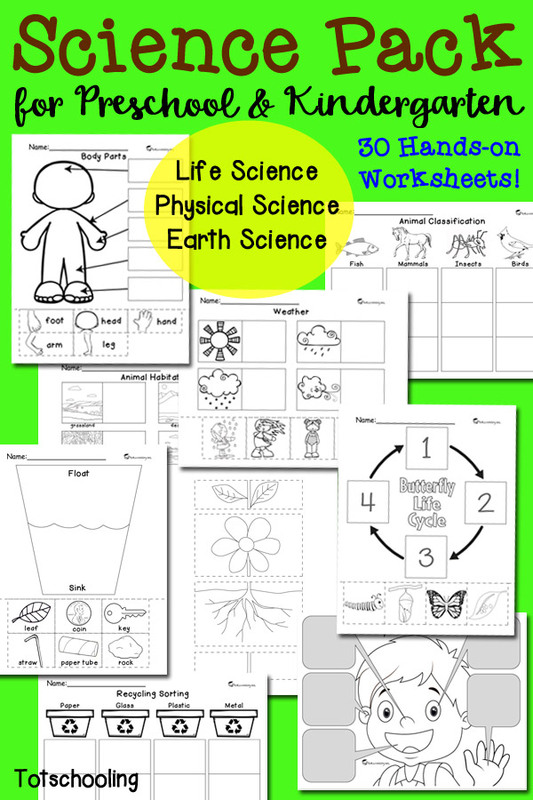 Makes a great science lesson as well as reading activity for preschool and kindergarten. This free printable science booklet includes the sight word "my" and is great for emergent readers. 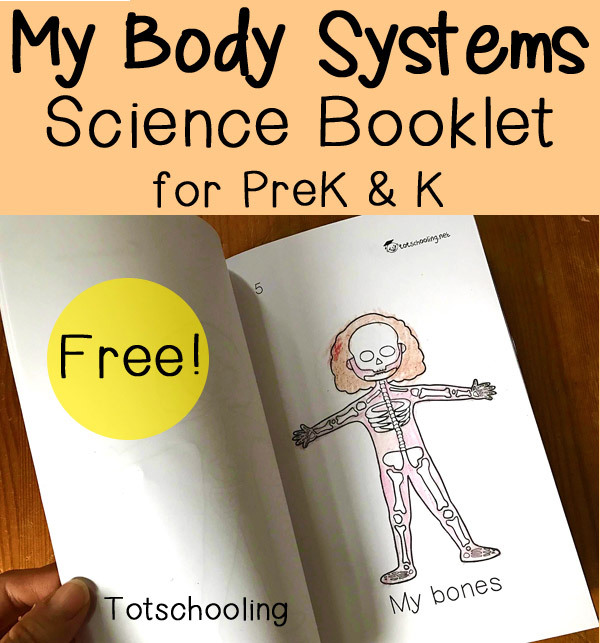 It introduces children to the main body systems while using simple terminology that they can relate to: "My muscles", "My stomach", "My bones", "My brain", "My lungs", "My heart". If you would like to mention the name of the body system, you can verbally say it after reading each phrase. For example, "My bones... are part of the skeletal system" or "My lungs... are part of the respiratory system", etc. If you enjoyed this activity you will LOVE our Science Pack for Preschool and Kindergarten! These are awesome. Thanks so much for creating and sharing. Fantastic! Thanks for sharing these amazing resources! You are amazing. Thanks so much for the wonderful resources you've so freely shared. Thank you for the kind words. You're very welcome! Hi, first of all I´d like to thank you for the sharing, it´s an amazing work!!! Secondly, I´m a french teacher (teaching in a French school in Ecuador), and I´d like to know if you would allow me to translate your documents to French ? Of course I would send it back to you with the translation. Thanks again! Thanks for sharing this! We recently did a unit on the Human Body (https://inventorsoftomorrow.com/2018/03/13/anatomy-for-kids/) and this gave me some ideas for activities. Unable to download free body system books - keeps coming up page cannot be displayed. Thanks so much as this is perfect for my Prek class and I do not have anything like it. I'm so glad you like it! I hope your students enjoy it as well. Thank you so much for the free resources. It is appreciated!